Facepalm: Windows updates are up to their old tricks. 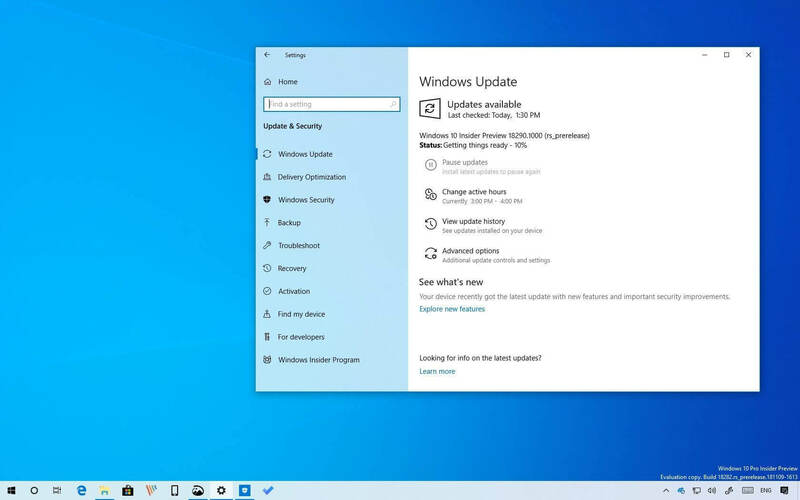 Users on various forums are reporting issues after installing the April 2019 cumulative updates and Windows 7 users appear to be especially affected. Additionally, the updates are conflicting with certain antivirus software like Avast and Avira. This update is another in what's becoming a string of botched updates from Microsoft, going back to October of last year.